Mom life is a busy life – for real. It requires organization and hacks to simplify the to-do list, so we went on the hunt for what moms are using in their everyday life and we found 12 great apps for you. 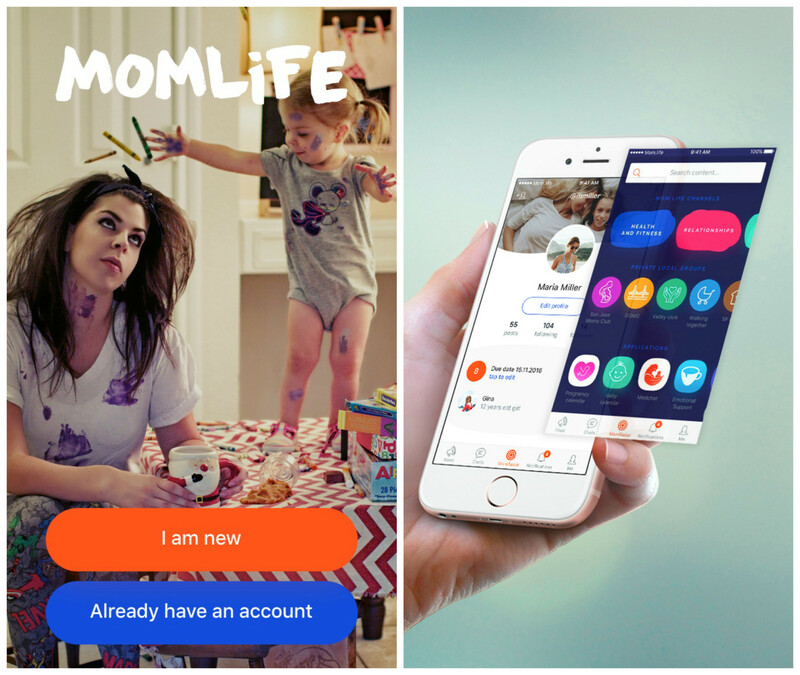 If multi-tasking is bringing down your #momlife, this app is for you. "CalenGoo keeps my schedule and numerous "hats" that I wear including owning 2 online businesses, a tshirt shop and a coffee shop as well as parent 2 kids and a spouse and teaching fitness classes." 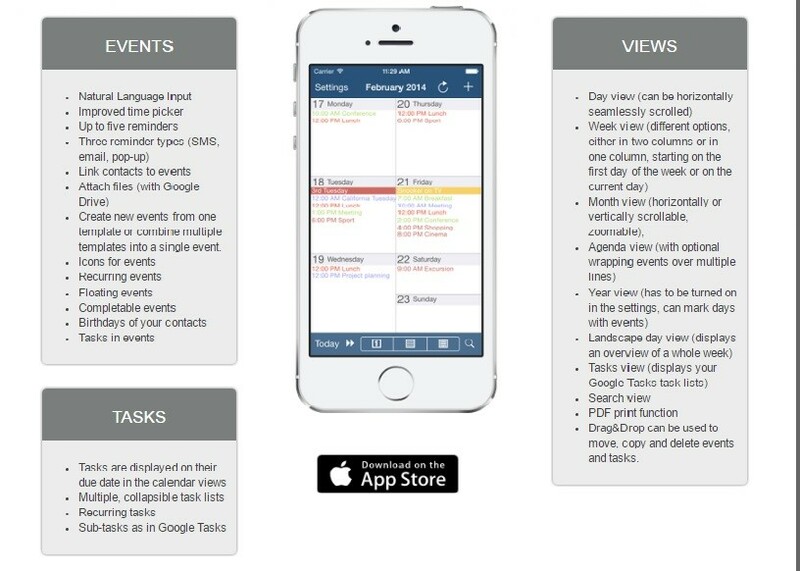 CalenGoo – A flexible and powerful calendar app with lots of features for syncing with Google Calendar and the iOS/iCloud calendars. Several different kinds of views help you to view your events. The detail view gives you a quick overview of a single event including the location and the responses of all attendees. CalenGoo can sync with Google Tasks and display your tasks on their due dates in its calendar views and all tasks in its tasks view. CalenGoo can display the weather forecast for your events based on their location and time. And it can display the forecast of your current location, the sunrise and the sundown in the day view. Invite your contacts to your events and more! Breastfeeding moms will want to have this LactMed on-hand as a resource. 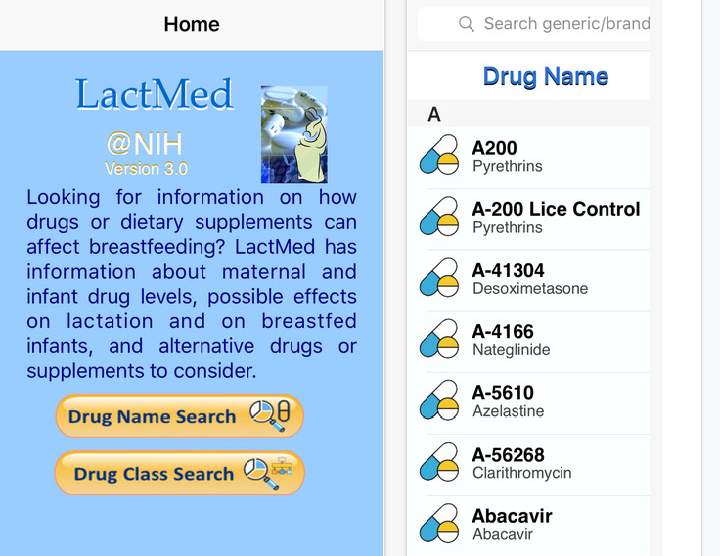 Geared to the healthcare practitioner and nursing mother, LactMed contains over 450 drug records. It includes information such as maternal levels in breast milk, infant levels in blood, potential effects in breastfeeding infants and on lactation itself, the American Academy of Pediatrics category indicating the level of compatibility of the drug with breastfeeding, and alternate drugs to consider. mom.life is an app for the modern mom. It's a social network where you can meet moms like you, receive support and more. A free mobile app where modern moms meet, chat, support each other and tap the parenting wisdom of the entire internet. Mom Radar section which works as a global hub for parenting content, mini-apps, groups, most popular moms and celebrity news. 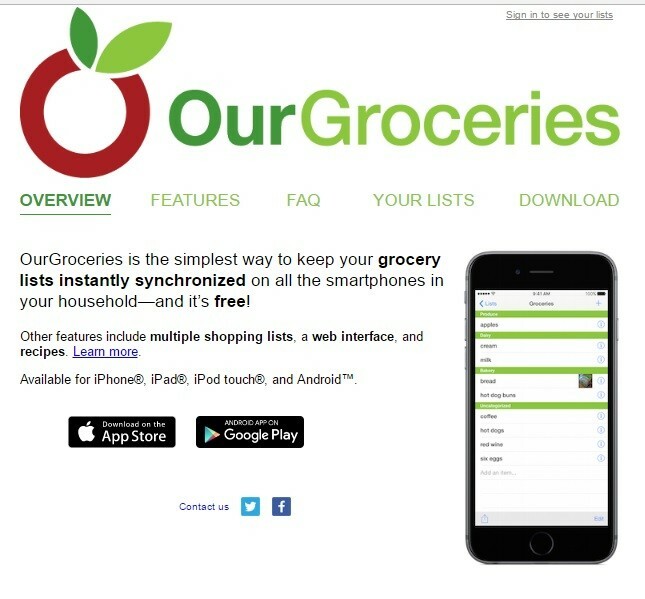 Our Groceries helps you keep your lists with you at all times. No more leaving it behind so you buy on the fly. We love it for the sync function. Think delegation. Keep all your shopping places in one place. Share with everyone in your household. Browse meal ideas anytime, anywhere. Kinsa is an app that works in conjunction with a smart thermometer to help you manage your child's health. Brilliant. 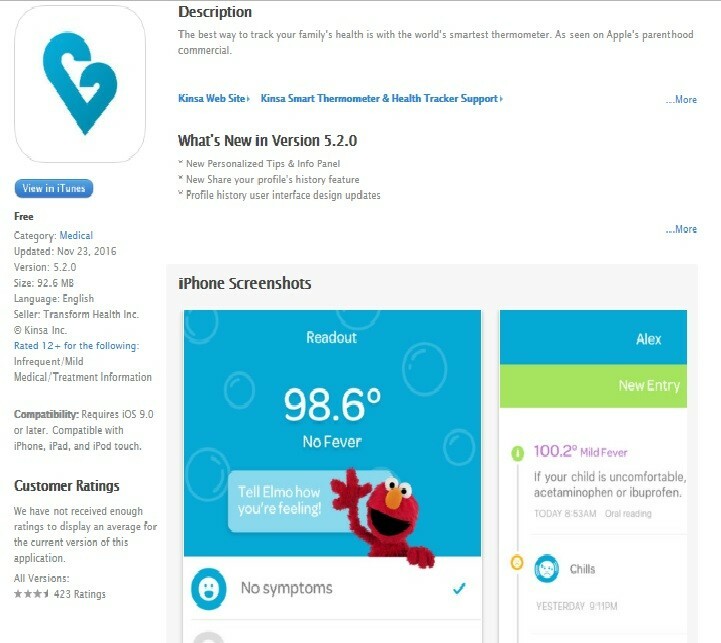 Create profiles for each of your kids, track their temperature. medications and symptoms. Get tips for what to do next. We all know that a little tablet time can go a long way with keeping the littles content during hectic times of day – YouTube kids filters in age appropriate content for your kids. "YouTube kids. Especially the toy demos. These videos will stop a meltdown instantly when I have a long day of errands." – Chrissy, Mom of 2. If you're looking for an app to help you keep track of the many 'to-do' lists in your life, this app may be the one for you. Capture what’s on your mind. 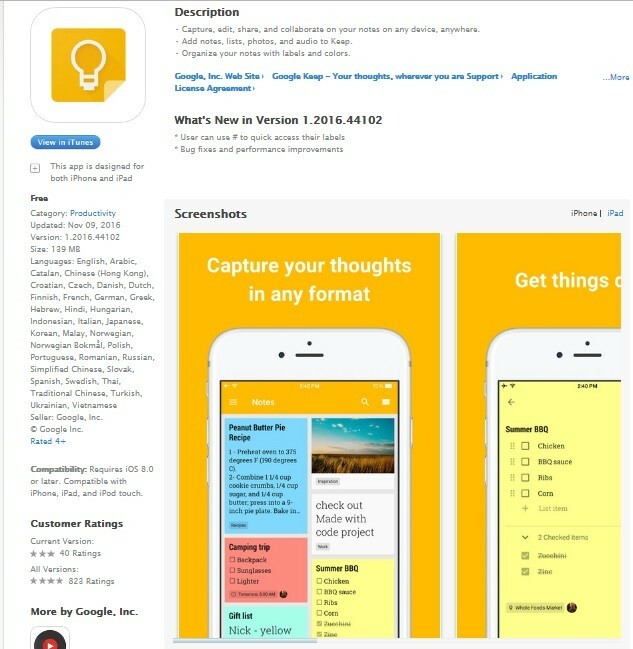 Add notes, lists and photos to Google Keep. Pressed for time? Record a voice memo and Keep will transcribe it so you can find it later. Share ideas with friends and family. Easily plan that surprise party by sharing your Keep notes with others and collaborating on them in real time. Find what you need, fast. Color code and add labels to notes to quickly organize and get on with your life. If you need to find something you saved, a simple search will turn it up. Always within reach. Keep works on your phone, tablet, computer and Android wearables. Everything you add syncs across all of your devices, so your thoughts are always with you. The right note at the right time. Need to remember to pick up some groceries? Set a location-based reminder to pull up your grocery list right when you get to the store. Do your kids need a sweater or jacket for today's weather? Will you need an umbrella? Weather Underground is your go-to. Multiple apps for tracking weather. Weather Underground is the world's most accurate weather service, pinpointed to any microclimate. Check current conditions or forecasts with data points from 200,000+ personal weather stations across the globe. Community features include crowd reports, webcams, WunderPhotos and more. Interested in making passive income while you shop for your groceries? Ibotta is an app to try. Submit your receipts, link your loyalty cards and use your mobile in-app purchases to get money back. Our kids are all growing up digital – from our toddlers to teens, most have some kind of online activity time. So, how do you ensure their safety and balance? OurPact attempts to do that for you. "OurPact, it schedules my kids access to electronics (important because we homeschool and we are at home a lot) and I can also turn their devices off if they've been naughty." -Jennifer E., Mom to 3. Education and tablet time can go hand-in-hand. 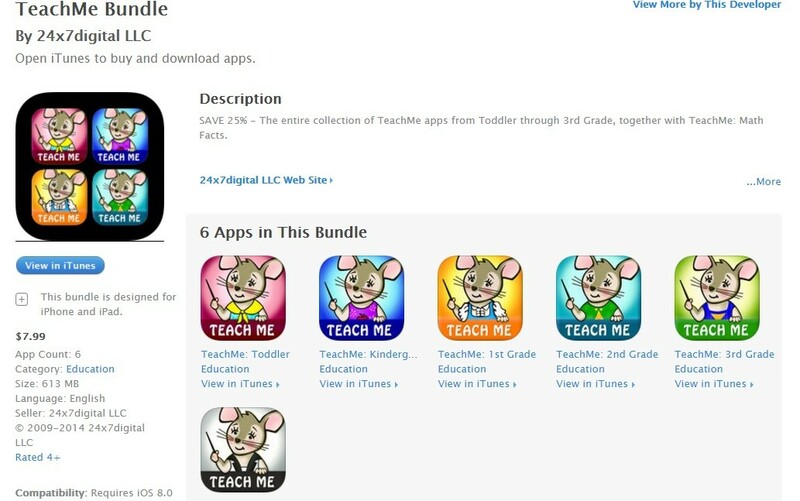 It's a great way to allow your kids 'play' time while they learn with the suite of Teach Me Apps. 24x7digital’s popular TeachMe™ series of educational apps contain age-appropriate learning topics and motivational reward activities to help your youngster learn quickly and effectively. Our apps have received numerous accolades and has been adopted by many educational institutions, teachers, and parents. When you have to sign and send documents on the go, this app is a great solution. 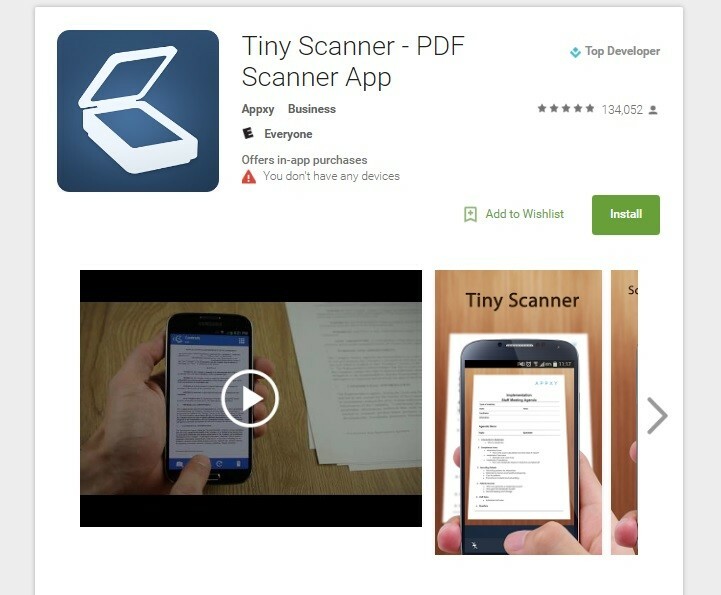 "Tiny Scanner: It has saved me many times when I'm on the go and need to get an important document or letter to someone. Take a picture of any document, and it will turn it into a PDF file. Then you can easily email or message it, etc." -Kierste, mom of 5 and blogger at Simply Kierste.